TFFA is guided by a belief in the value of children…The strength and importance of family…The ability of foster/ foster-adoptive parents/kinship to help break the cycle of abuse and neglect. An Individual ($15) or as a Couple ($25). You can use your Credit Card with our online and secure process. Or through your Child Placing Agency as they join TFFA. If a Child Placing Agency joins TFFA, then all families verified through that Agency are also members of TFFA when the CPA enters the family name/address/email address through our Bundle process. If is the responsibility of the CPA to update that list on a quarterly/ongoing basis. The process is easy and secure! CPAs have complete control over their own list of families. This information is NEVER shared or used in any way for recruitment purposes. We have a short training video to help you with this NEW process. Receive our newsletter/magazine publication, F.O.C.U.S.-online in your Email inbox. We are also posting up-to-date information on our Facebook wall. Friend us today at https://www.facebook.com/TexasFosterFamilyAssociation and FOLLOW us on Twitter @TFFAOnline. Why should you become a member of TFFA? Have access to previously established lines of communication for the purpose of impacting the decision making processes relative to the Foster Care system of Texas. Receive current Foster Care information through the organization’s publication, F.O.C.U.S. a progress report of Fostering in Texas. Have ready access to legislative updates and the opportunity to participate in influencing the legislative process through an organized statewide methodology. Receive, on an average, 13 hours/1/3 CEU training hours at the 3 training events. We constantly work to provide the best training available. We focus on specific needs of foster/adoptive/kinship parents as well as those annual requirements for all workers/staff. Foster, Adopted and Birth children of TFFA members are eligible for assistance from our Scholarship Fund; as well as a memorial marker assistance for foster, birth and adopted children from the Burial Fund. You will have a vote in the selection of TFFA officers that serve on our Board of Directors as well as elect the person to represent you/your region on this Board. Your regional representative is available to assist you or your association on issues concerning the care you provide the children in your home as well as keep you informed about foster care issues that will affect you and your family. TFFA membership will increase your support base and broaden your perspective of Foster Care in Texas.  Through TFFA membership you will gain the self-confidence, pride, and assurance that will be garnered from belonging to the oldest and largest organization in the state of Texas advocating for the continued improvement of the Foster Care system. Adoptive parents and kinship caregivers/parents are encouraged to join and receive the same benefits and services as licensed foster parents. Through your association with TFFA, you will have the opportunity to meet other childcare advocates that ‘walk-in-your-shoes’; share common concerns and joys; get involved in advocating for the children you care about in your own area and throughout Texas. Anyone with an interest in the Foster Care system of Texas is invited to become a member of TFFA. Licensed Foster Parents, both with public and private verifications, are encouraged to join individually or as a couple; adoptive and kinship families will benefit through the extensive training offered at the TFFA training events; and those interested in the welfare of children. It is acceptable for an entire Child Placing Agency or Foster Parent Association to join as a group. Every member of the group will receive the newsletter/magazine, the F.O.C.U.S.-online, and all members will have a vote in the election of officers. Agency staff, both public and private, are vigorously encouraged to join TFFA. Any person interested in the future of Foster Care in Texas, whether they are connected to the Foster Care system or not, is encouraged to become a member of TFFA. HOW DO I JOIN TFFA? For your convenience, please use the process below to join TFFA by using your credit card on this secure membership site. If you are unable to use a credit card but want to join TFFA, please contact us. If joining as a Child Placing Agency or Foster Parent Association and you require an Invoice in order to make payment, contact us to request a Membership Invoice. The Texas Foster Family Association (TFFA) will not release any confidential information except for the expressed purpose of distribution of Association news, publications (F.O.C.U.S.-online), or expressed material to our membership as deemed important by our Association (such as Legislative issues of concern). TFFA agrees that any confidential information that may be stored or collected or maintained electronically or otherwise will only be used for the development and maintenance of TFFA’s membership database. It is expressly prohibited to use information contained in the database to solicit other individuals for either outside sales, and/or employment or recruitment to Child Placing Agencies. Any person that becomes a volunteer member of the TFFA Board of Directors will keep all TFFA membership details confidential except as appropriate to communicate in a general way to its members as best practice procedures and is expressly prohibited to use membership information contained in the TFFA membership database to solicit other individuals for either outside sales, and or employment or recruitment to Child Placing Agencies.